The gospel of John is filled with profound truths and rich spiritual stories. This study will be facilitated by Gloria Everhard in her home on Wednesday evenings starting March 6. We will gather twice per month for about 6 months. We will start our evening with a light dinner (optional) around 5:30 PM with study time starting at 6:00 PM. To guide our study time, we will be using John MacArthur’s study on the Book of John. The cost is $8.00 and requires some light home study to be prepared for group discussion. Gloria has a heart to help women connect with one another and to study God’s Word together. 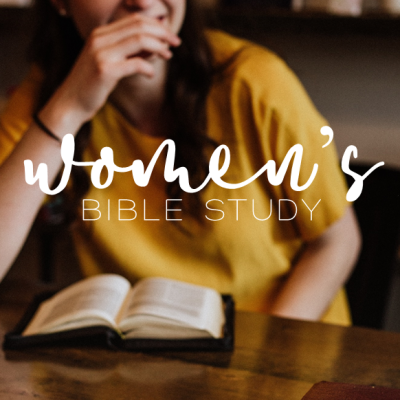 Women, if you are looking to connect with other women and grow in God’s Word, then sign up at the Welcome Center! Given the parameters of this study, space is limited, so sign up soon. Contact the church office with questions.